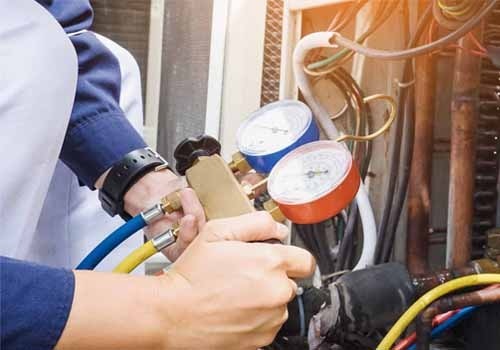 If you live in or around Charlotte, North Carolina and need an HVAC repair team you can trust, you are likely wondering where you should turn for support. Your heating, ventilating, and air conditioning system plays a vital role in keeping you safe and comfortable during the hot months of summer. But unexpected issues can appear and prevent your HVAC system from working at its best. In some cases, it won’t even provide cool air, but your HVAC system can also cost you a lot of money on your energy bill if you have undetected problems. The kind experts at Penguin Cooling & Heating will have your system running again in no time. With your needs in mind, we can do the job right and turn your problems into a thing of the past. If your HVAC system has undetected issues, you could be wasting a lot of money on your energy bill each month, and the costs will keep adding up over time if you don’t address the issue. Here are the top warning signs for which you should look when you suspect you might have trouble with your HVAC system in Charlotte, NC. 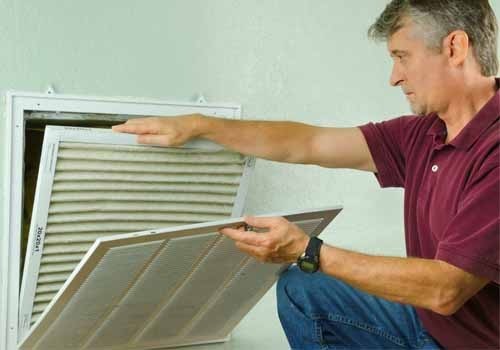 Poor air flow is one of the most common problems people experience when their air conditioner is not running at its best. If you have noticed a change in your airflow, a leak in your ductwork is likely to blame. Not only will this issue reduce your comfort, but it will also skyrocket your energy bill. You might turn on your HVAC and notice it remains at the same temperature no matter the settings. If you can’t adjust the temperature, a damaged thermostat could be the source of your troubles. You have a problem on your hands if you notice a persistent odor coming from your vents, and you could have issues with your wiring that you need to address. Contact Penguin Cooling and Heating if you believe something is wrong with your HVAC system. Our trained experts will come to your location and solve the problem without delay. When you need standard repair service from our team, you can reach out to us during normal business hours. But we understand problems can pop up at the worst possible times, and we have your back. We can help with issues that you are having with your HVAC In Charlotte, NC 24/7 if you encounter an emergency. You can call us at 704-296-0800. If you encounter an issue that can’t wait, we will have someone at your door within two hours of your call. Our prompt service ensures you have support when you need it the most. Our clients are happy when they learn how quickly we can meet their needs, and we do what it takes to show them they are in the best possible hands when they turn to us. 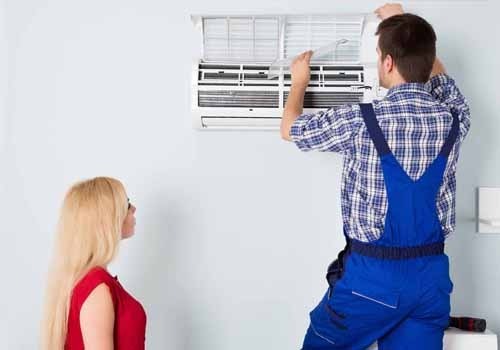 If you are ready to get dependable air conditioner repair so that you can maintain a comfortable temperature in your home all year, we invite you to take the first steps today. You can contact us about your issue and let us know what time works for you, and we will send a caring specialist to your door. Your needs and goals are important to us, and we will go out of our way to exceed your expectations. Those who come to us for repair services are thrilled when they see the results we produce. We hope to turn you into another happy client. We will address your concerns, answer your questions and make sure you know what will happen at each stage, giving you confidence in our methods. We look forward to serving you and are confident our team will blow you away the second you see them at work, so get in touch the second you have a chance.